Microsoft has just announced the Microsoft Edge for Android and iOS, and the Microsoft launcher for Android phones. While Edge is Microsoft’s home-grown web browser, the Microsoft launcher for Android phones will bring some Windows phone utilities to Android. Microsoft tweeted about the development and also made a blog post. The build is out now and you can also sign up for early access to Microsoft Edge. The best part here is for those who use Microsoft Edge on their laptops and PCs. Now your browsing will go continued from your computer to your phone and vice-versa. Microsoft Edge is a web browser from Microsoft that has replaced the older Internet Explorer. While Edge makes sure that all your browsing data and preferences are synced across devices, it has a unique new feature added to it. With Microsoft Edge, you can get the page you’re viewing in your phone directly to your laptop or PC. It happens in a single tap and allows you to easily switch devices while browsing. However, the initial build supports only English language and is yet to get many other features. You can get early access to Microsoft Edge for Android and iOS here. 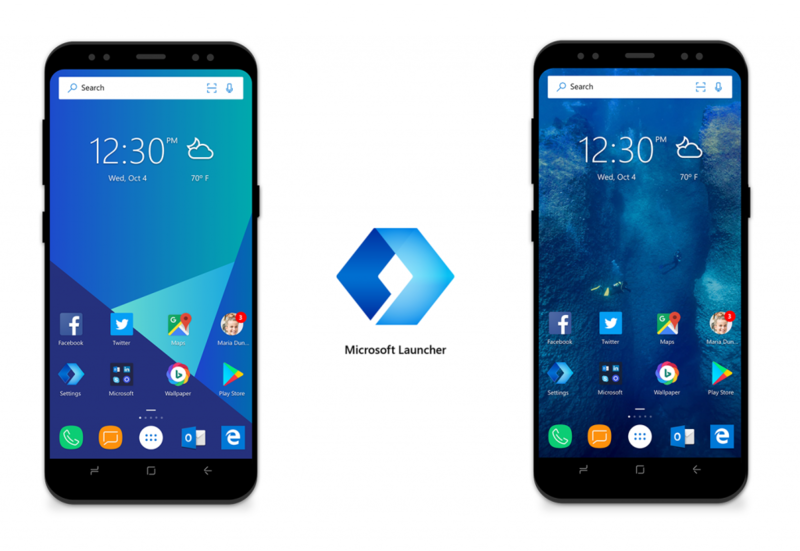 Addressing and appreciating the customization options on Android, Microsoft has introduced Microsoft launcher for Android. The launcher is termed by the company as a ‘graduation’ of their Arrow Launcher. With Microsoft launcher, you will get functionality like adding your favourite people to your home screen. Not only that, you swipe right to see your recent applications, events, news and activities and Microsoft calls it “The Feed”. Apart from the feed, you will also be able to customize Microsoft Launcher by adding custom backgrounds and gestures. Another good feature here is that the launcher will allow you to switch devices easily while continuing work. How exactly will that happen, remains to be seen. For now, you can sign up for early testing of Microsoft Launcher for Android here.